This week was busier than I expected! 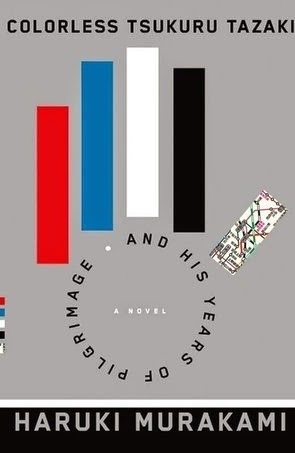 I'm still reading "Colorless Tsukur Tazaki and His Year of Pilgrimmage" by Haruki Murakami and Tana French's "The Secret Place," neither of which will be finished in time for the September issue of the Morningside Muckraker. 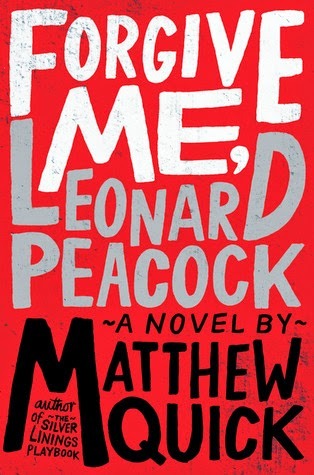 I also started "Forgive Me, Leonard Peacock" by Matthew Quick on audio. Happy Banned Books Week! CNN reports the list of 2013's top 10 most challenged books. Penguin publishing shared a few discarded covers for Brian Deleeuw's "The Dismantling" and talks to the designer, Zoe Norvell about the design process. The Huffington Post published an excellent piece on the importance of gay characters in literature, especially YA. The Women's National Book Association put together a list of 20 great group reads for National Reading Group Month. Since some of my favorites for the year are on here, I added most of the list to my to-read list. If you're looking to diversify your reading, as we all should, Book Riot has a list of novels by African authors, sorted by country. Need motivation to buy more books? Check out this roundup of bookstore chalkboard signs at Buzzfeed.